The maker of video games Call of Duty, Guitar Hero and others is in the early stages of reviewing its UK PR agency support. A spokesman for the American firm told PRWeek: "We are currently reviewing our retained PR agency support in the UK, though we have nothing further to add at this stage." The Red Consultancy, which has held the work since 2012, is being invited to participate. When it took on the account, previously held by Frank, it was understand to be worth in excess of £500,000 annually. It is not clear whether the agency will do so. It recently took on a new MD for Play, its consumer tech, lifestyle and leisure unit, following the departure of its longstanding lead Isobel Coney. Another longstanding employee Andrea Donovan, who had been acting MD of the division after Coney's departure, has joined MSL. The company also works with Silicon Valley's Spark PR, while a campaign by US agency PMK-BNC for Activision is shortlisted at 2018's PRWeek Global Awards. Edelman's Los Angeles office has previously won a Cannes Lions for work for the company. 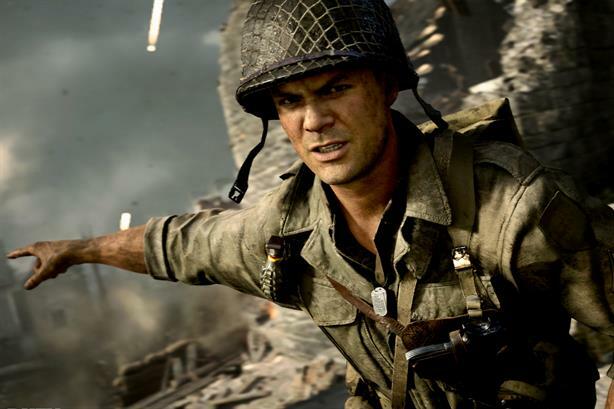 In 2013, a former Activision senior PR manager and a Frank associate director were given suspended prison sentences after admitting fraud charges, in what the agency called an "isolated incident".